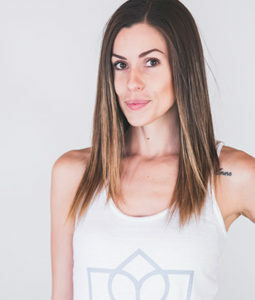 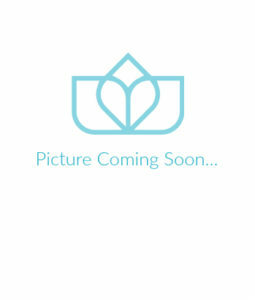 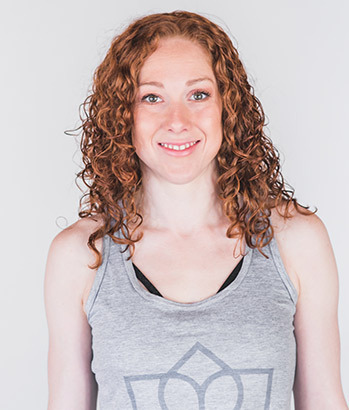 Megan is a fully Certified Stott trained Pilates Instructor with a professional dance background. 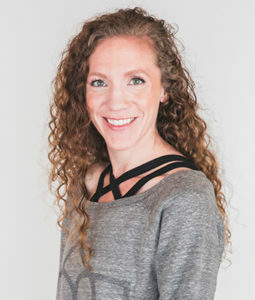 Megan has come to Vancouver from Toronto where she completed her post secondary education at School of Toronto Dance Theatre. 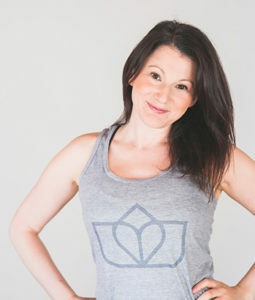 She became a Certified Stott Pilates instructor in 2011 and is certified in Cadillac, Chair, Barrels, Mat and Reformer. 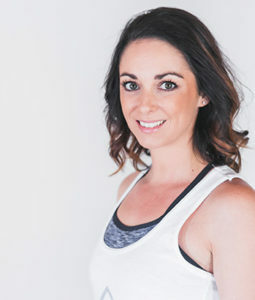 Megan has been working in the health and fitness industry for over 10 years helping clients achieve any goal they desire, whether it be accident recovery and pain management, strength and flexibility training or learning to do a handstand, Megan believes the fun is in the process. 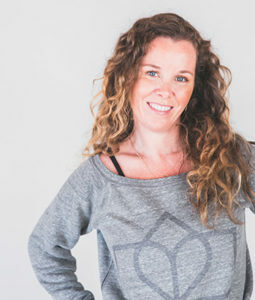 After years of personal training, group class training, teaching dance and gymnastics, Pilates has become Megan’s main focus. 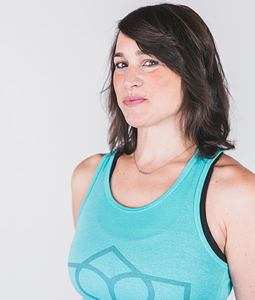 The versatility of the apparatus and fantastic results that Pilates provides is what Megan is most excited to share with everyone at Form body lab.